 Our Board consists of a range of active and experienced participants in Scotland’s MaaS community, overseen by MaaS Scotland hosts, Technology Scotland and ScotlandIS. 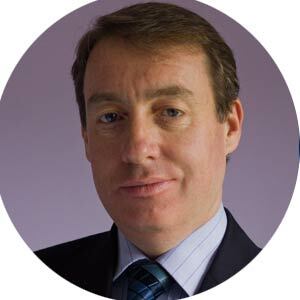 Graeme is the Deputy Regional Director for the UK and Ireland and is responsible for teaming with Regional colleagues to vertically integrate IBI’s services to provide its clients with a comprehensive, value-added offer. 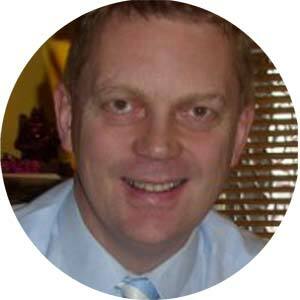 Graeme joined IBI Group in 2001 and became a Director in 2011. 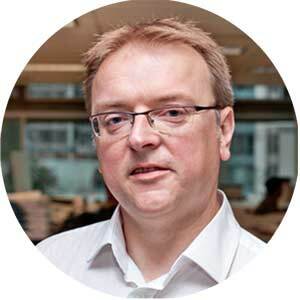 He has 20 years’ experience providing strategic advice and management on research studies, planning, design, procurement, development, implementation and operation of a wide range of intelligent transport systems (ITS) and technology projects throughout the UK, Ireland and internationally. As a leader in IBI Group’s Intelligence Sector, Graeme is also working to grow the practice globally, in particular in the Smart Cities area, and in integrating technology and systems into the firm’s Buildings and Infrastructure work as IBI defines the cities of tomorrow. Graeme is a Member of the Chartered Institution of Highways and Transportation, is a PRINCE2 practitioner and has a Bachelor of Engineering from the University of Paisley. Ally is Technology Scotland’s Senior Programme Manager, engaging with a range of technical companies and organisations to drive Business Development. 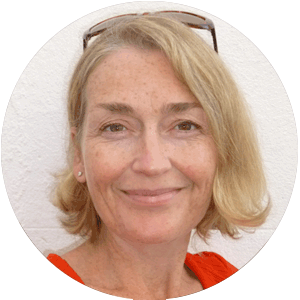 With a PHD in Catalysis and Surface Science from the University of Glasgow, as well as experience as a Senior Scientist, Research Chemist and Product & Marketing Manager, Ally brings a strong technical background combined with marketing, planning and communications expertise. 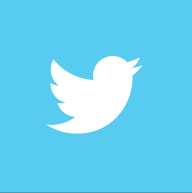 Colin has extensive industry experience delivering systems and software solutions. He has worked for a number of leading high tech companies, from small start-ups to large multinationals. With a background in data networking and information security, he founded Traak Systems to realise the potential of Big Data by analysing multiple data sets streamed in real-time from edge devices such as sensors and Internet of Things (IoT) generated outputs. The result is the Traak Analytics Platform (TAP) which uses sophisticated algorithms to produce real-time predictive analytics which enable organisations to maximise the value of their data assets. He has helped the company gain considerable traction over the past few years in the Smart City market with an emphasis on Smart Transportation. He is focussed on delivering solutions for the Intelligent Mobility market, including the growing Mobility as a Service (MaaS) market. Colin has a BSc (Honours) degree in Computer Science from the University of Edinburgh and has successfully completed the Entrepreneurial Development Program (EDP) at MIT Sloan School of Management. Projects and Strategy Director, Kate Armitage is responsible for growing Route Monkey’s presence and client base in the integrated transport and energy sector – a growth area where EV manufacturers and energy providers increasingly overlap. She also leads and advises on key projects. She joined Route Monkey from EDF Energy, where she was Electric Vehicle Team Manager for more than four years. In this role, Kate was involved in a range of ground-breaking projects including the design and technical specification of the recharging infrastructure for the London 2012 Olympic Electric Vehicle Fleet. Kate is involved in multiple innovative Smart City, Mobility and Electric Vehicles projects. 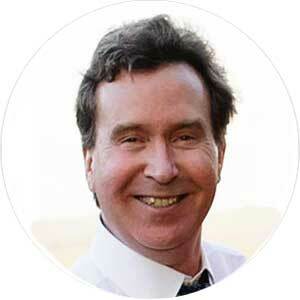 John is an experienced infrastructure and corporate finance advisor for both public and private sector clients. After a number of years working for a merchant bank and in professional services firms he established his own consultancy business, Annequin Associates. Through this business he works for a number of clients delivering advice on feasibility studies, business planning, restructuring, governance, strategy, procurement, project management and review, risk management, financial and funding strategy. In addition he has a number of non-executive directorships for businesses in the low carbon, energy, waste and resource reduction and finance sectors. His career has involved the provision of strategic, commercial, project and financial advice to companies and public sector entities as well as advice on governance and structural change. 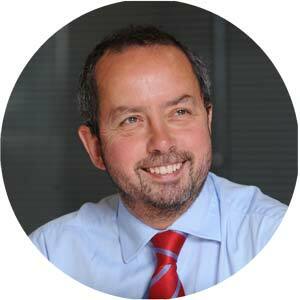 He has worked on projects in the education, transport, waste, low carbon and renewable, health and port sectors. As the founder of CIQUAL, Tom brings over 25 years of senior leadership experience in the telecommunications industry to the MaaS Scotland team. 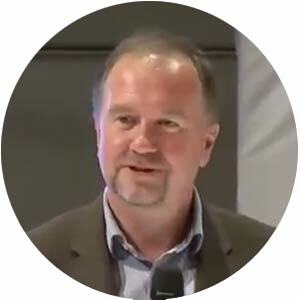 Prior to founding CIQUAL, Tom was a Vice President and GM at Agilent Technologies, managing the Operational Support Systems Business, growing the business to Number 1 in the market. Tom’s wide experience covers non-executive director roles, M&A deals and divestitures. From 2002-2007, Tom was a member and advisory director of the Tele Management Forum. 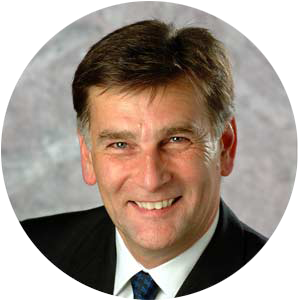 Kenny is a successful commercially led business ‘can do’ professional who combines 28 years’ demonstrable international multi-sector experience of achievement in leadership roles within start-up, SME & corporate organisations. With experience at Chairman, Director, GM, Operational, Project, & Sales Management Levels, across the Technology, Product Branding, Packaging, and Energy Sectors, Kenny has the right platform to help MaaS Scotland define business strategy and drive business integration / engagement across all organisations and sectors. 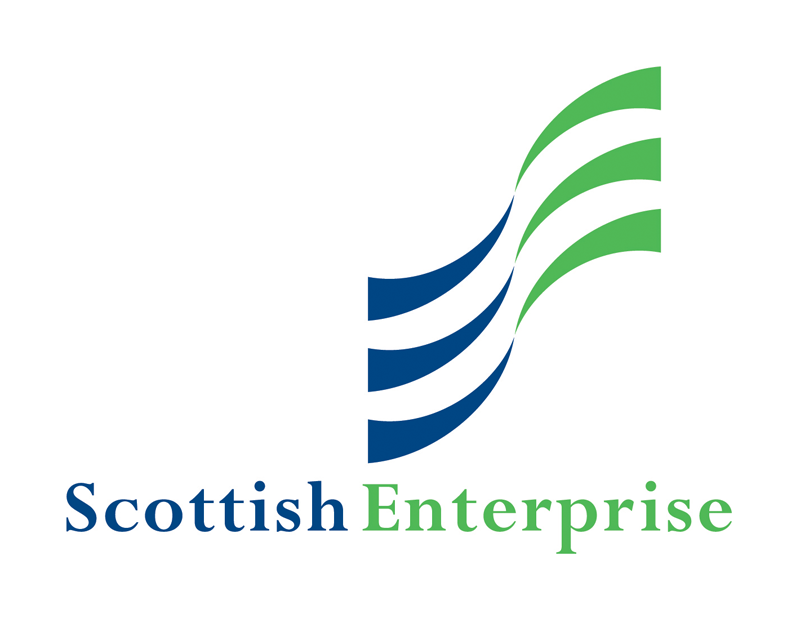 Founded by Kenny in July 2011, the aim of ‘driven2deliver ltd’ is to support established UK operational & service businesses as well as local Scottish early stage organisations to reach their potential. In essence joining’ the dots across a business’s internal and external strategies & across inter-departmental relationships and processes. Currently the portfolio of SME’s supported by Kenny bridges the Energy, Transport, IT, Engineering, Legal, and Hospitality arenas. Stephen Speirs is a Product Management leader and is part of Cisco Services’ Emerging Technologies and Innovation organization. This team is tasked with developing and commercialising major new professional service offerings that accelerate customer adoption of Cisco technologies. 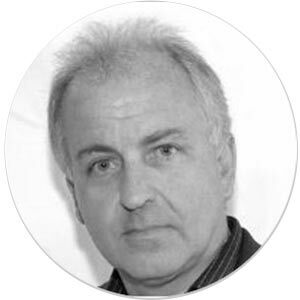 Stephen has over 30 years’ industry experience and has brought to market products and services based around NFV, Cloud, SDN, Network Management and more. Stephen joined Cisco through the $200M acquisition of UK start-up Atlantech Technologies in 2000. 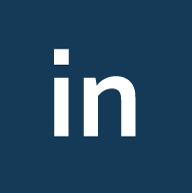 Before joining Cisco Services in 2009, Stephen was Senior Manager, Product Management, in Cisco’s Network Management Technology group, where he brought, from corridor conversation to market, the multi-award winning Cisco MPLS Diagnostics Expert product. In Cisco Services, Stephen led development of the Cisco Cloud Enablement Services – rated #1 by IDC in their 2013 client survey, and the Cisco NFV/SDN professional services portfolio, which was rated #1 in the industry by Ovum in 2015 and #1 by IHS Markit in June 2017. Stephen has a BSc (1st class Hons) in Applied Physics from the University of Strathclyde, an MSc in Digital Systems engineering from Heriot Watt University, and an MBA from the University of Strathclyde Graduate Business School. Outside of work, Stephen enjoys family time, skiing, running and cycling – and is particularly passionate about addressing the rural broadband challenges in Scotland. 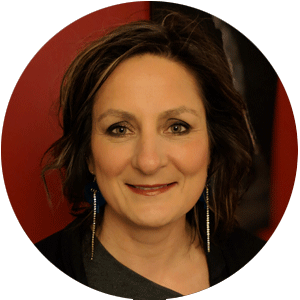 Sarah Bee is a new product development specialist with 20 years’ experience of building and leading public, private and academic sector partnerships in the UK and internationally. 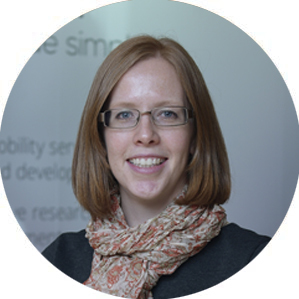 Sarah is currently responsible for a portfolio of private and public funded development projects, focused on fleet telematics, on-board cameras, asset optimisation software, electrification of fleet and intelligent mobility. Examples include the Innovate UK funded Pick and Mix project to deliver NaviGoGo, Scotland’s first Mobility as a Service (MaaS) platform; Freight Share Lab to enable companies to share their road freight assets; and the EU Horizon 2020 funded projects REPLICATE (smart cities) and Smart Islands Energy System (SMILE) projects.